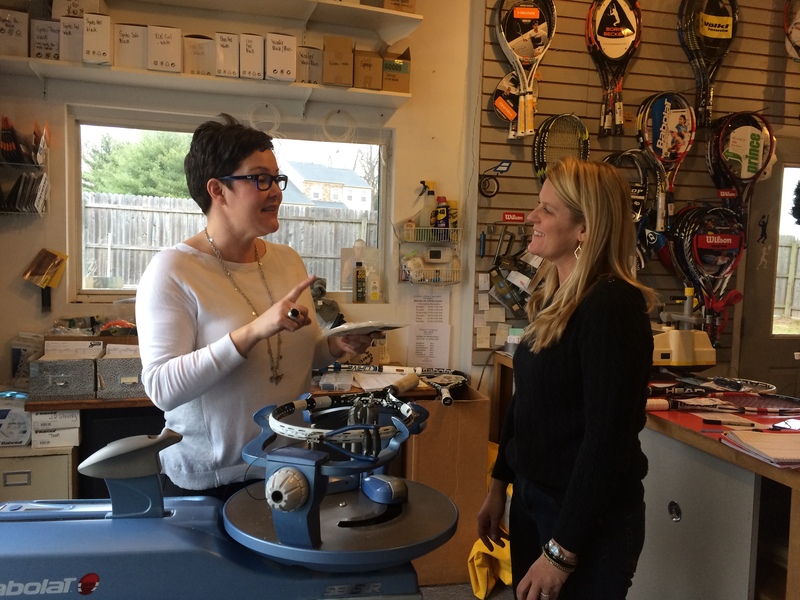 Meet our wonderful customer service professionals who will help you with all of your tennis needs! 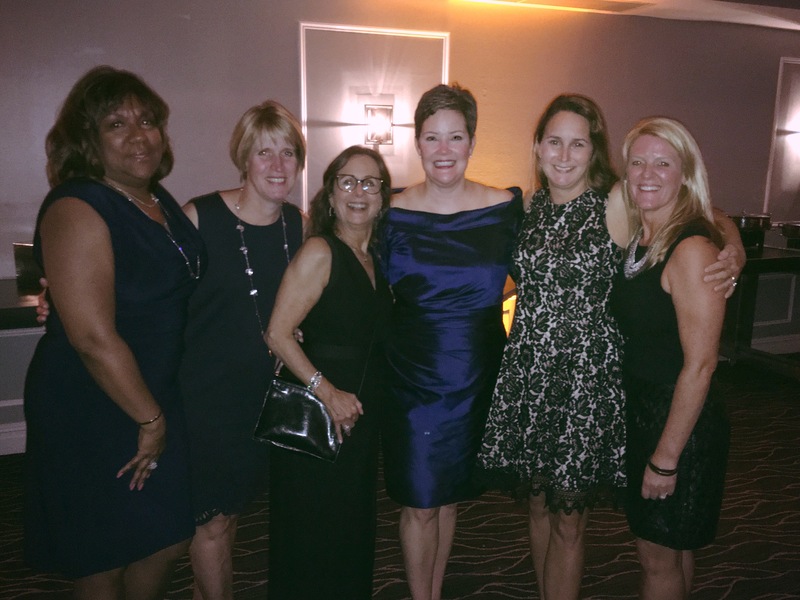 Leah, Susan, Barbara, Jen, Angie and Marcia provide our customers with outstanding service, knowledge and experience that will leave you confident, satisfied and smiling! 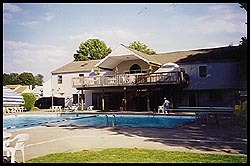 Strings ‘n Things Pro Shop is located in Ambler, PA. 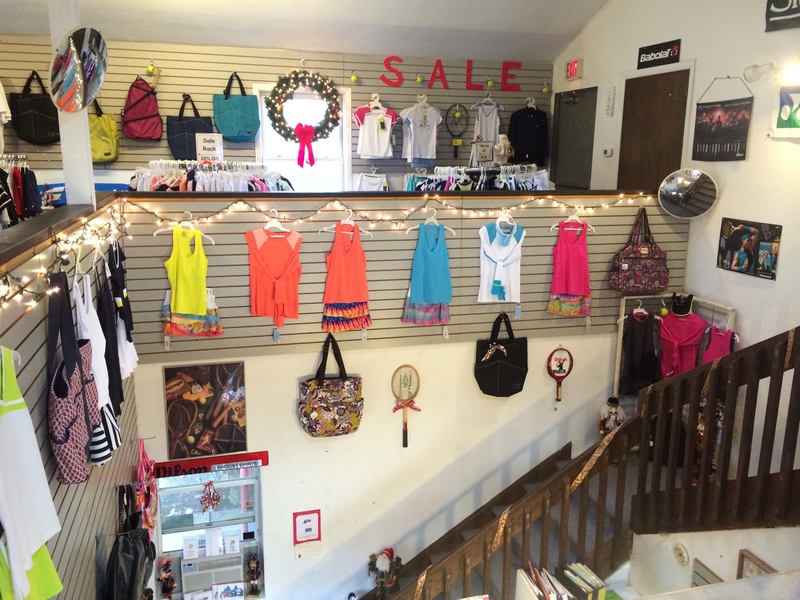 It has the largest selection of quality tennis clothing and equipment in the Philadelphia area. We specialize in team and special orders.